The Roots Revival Roadshow, a triple bill of bands from the Northeast that captures the energy and excitement of the growing movement celebrating American folk music, will play Rockwood Music Hall in downtown Manhattan on March 24, as the final stop on a three-city tour. Melding the sounds of folk and bluegrass with grimey rock-and-roll saxophone and gut-bucket blues, Roosevelt Dime (Brooklyn, NY) delivers a music they describe as “steamboat soul”. They have been praised by the New York Times as “…a perpetual crowd pleaser,” and have been featured in premier festivals including Caramoor, Musikfest, and The Philadelphia Folk Fest. Somewhere between Waylon Jennings and Mumford and Sons, you find North of Nashville (Portland ME), an outlaw country duo of guitar and fiddle, recently nominated for “Best Folk, Country and Roots Act” in the 2012 New England Music Awards. Frontman Jay Basiner keeps one foot on the kick drum, and the other firmly planted in the rich tradition of American music. 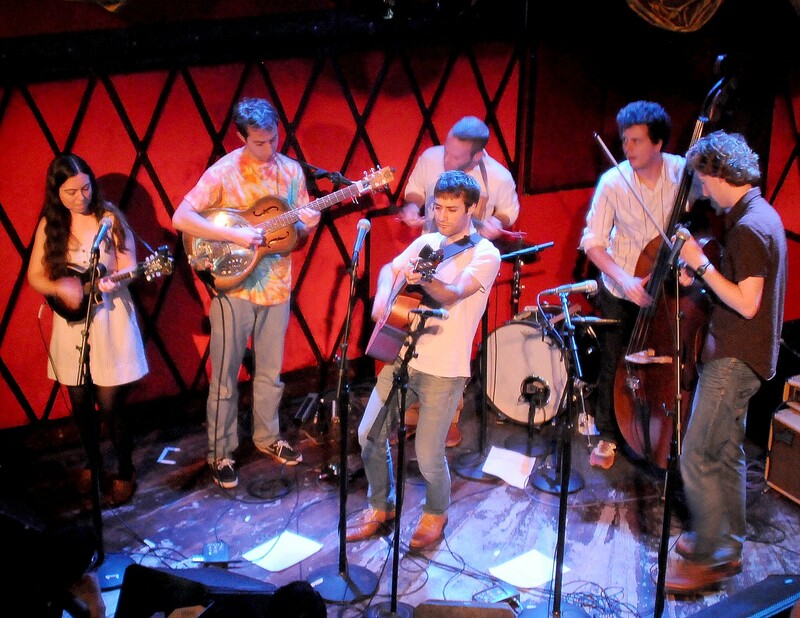 Hailed by Relix Magazine for their “endless musical vocabulary,” five-piece string band Union Street Preservation Society (Brooklyn, NY) offers a blend of old-time and early jazz, as if Old Crow Medicine Show were transplanted into a prohibition-era speakeasy. 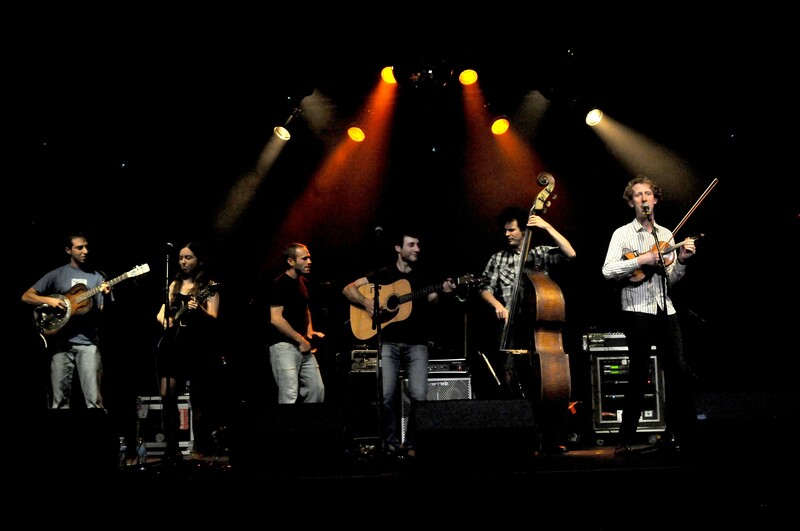 Their most recent album features legendary mandolinist Andy Statman, whose own unusual blend of jazz and bluegrass perfectly complements the band’s eclectic sound. The Roots Revival Roadshow is not your mother’s gentle lulling folk music; it is an explosion of youthful energy that pays great homage to American tradition while simultaneously redefining the genre.